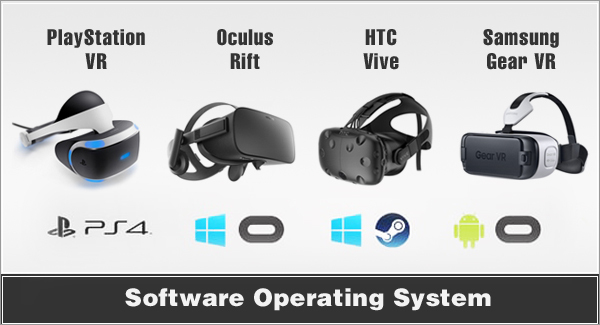 Software and operating system is a big factor in providing content. In other words, amazing virtual reality videos, games, etc to enjoy! 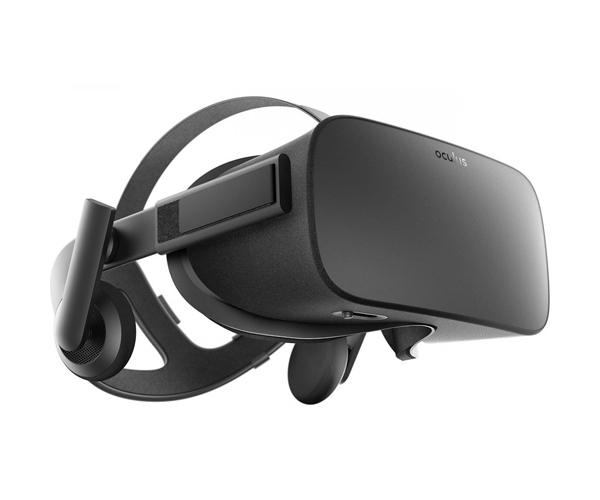 The Oculus Store is the Rift's primary provider for vr content. 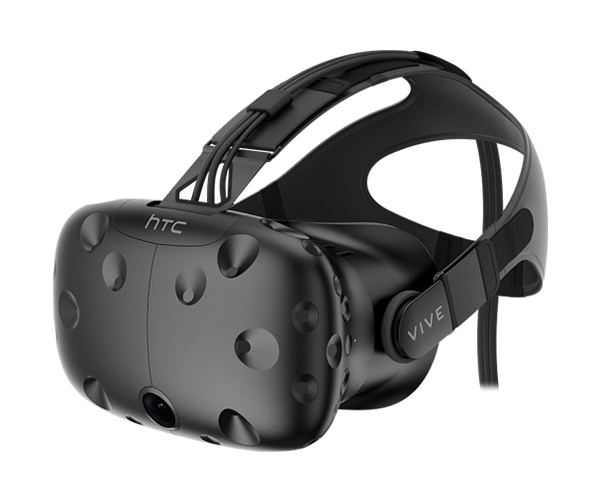 Steam is the storefront for the HTC Vive. Regardless, both of their vr headsets can run content from both of these stores. 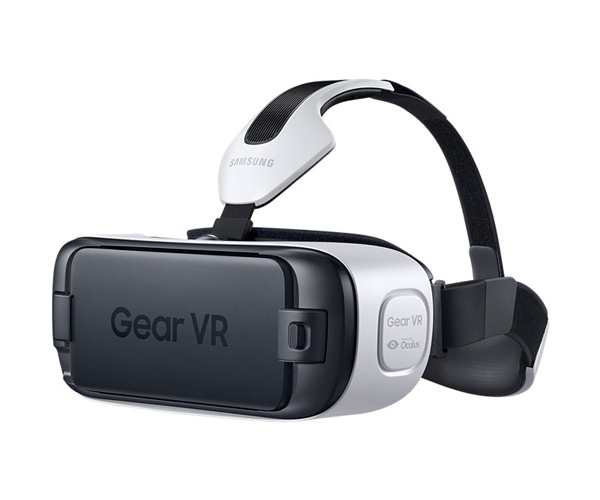 The Samsung Gear VR and Rift provide the best selections for vr experiences. The Vive is up there as well, and currently has the top choices for 360-degree room-scale games. 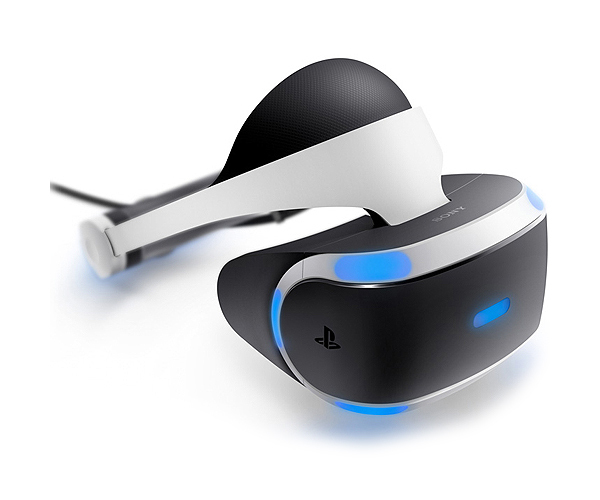 As expected, the PlayStation VR had good gaming options from their product release. Unfortunately much of the motion control tracking is glitchy which can spoil the experience. This seems to be the case for options that aren't gamepad-based.